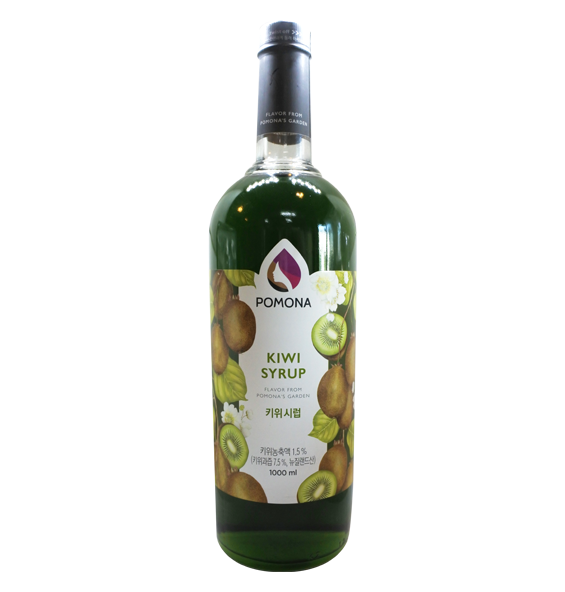  If anyone is interested in a coffee shop or is going to open a new coffee shop, but don't know how to start. 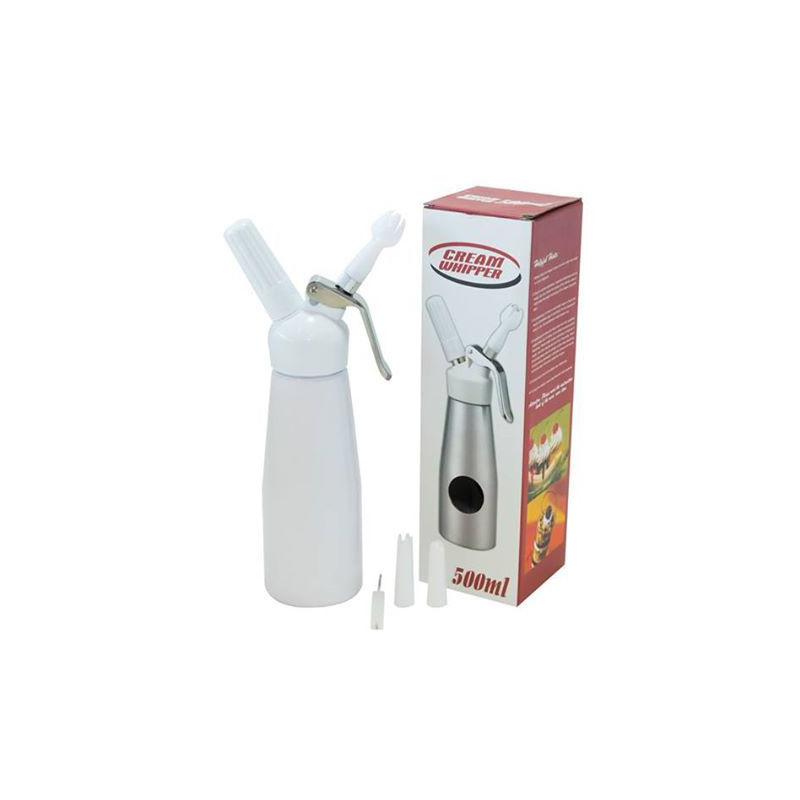 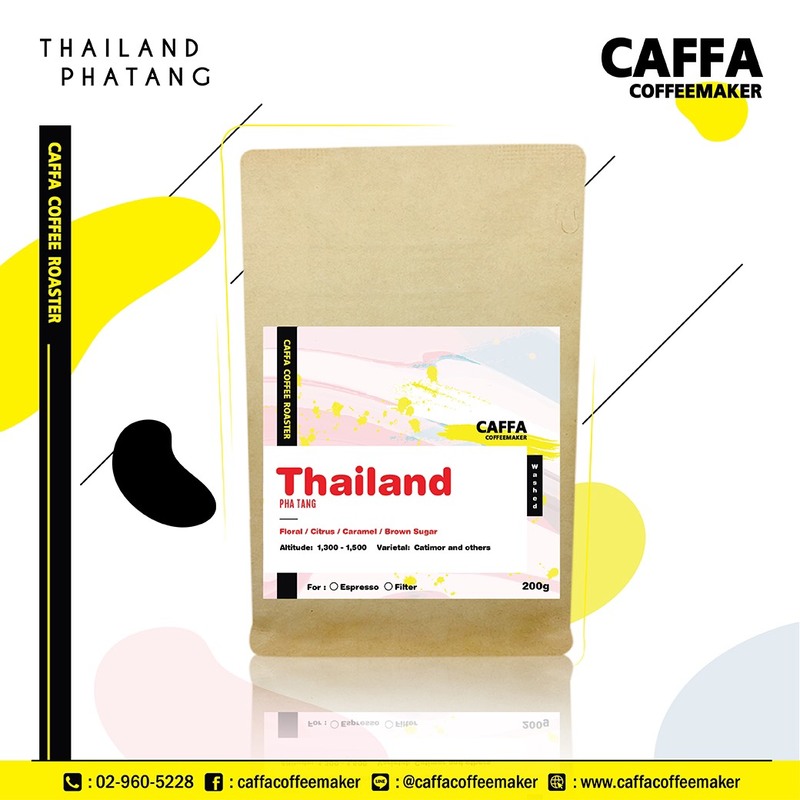 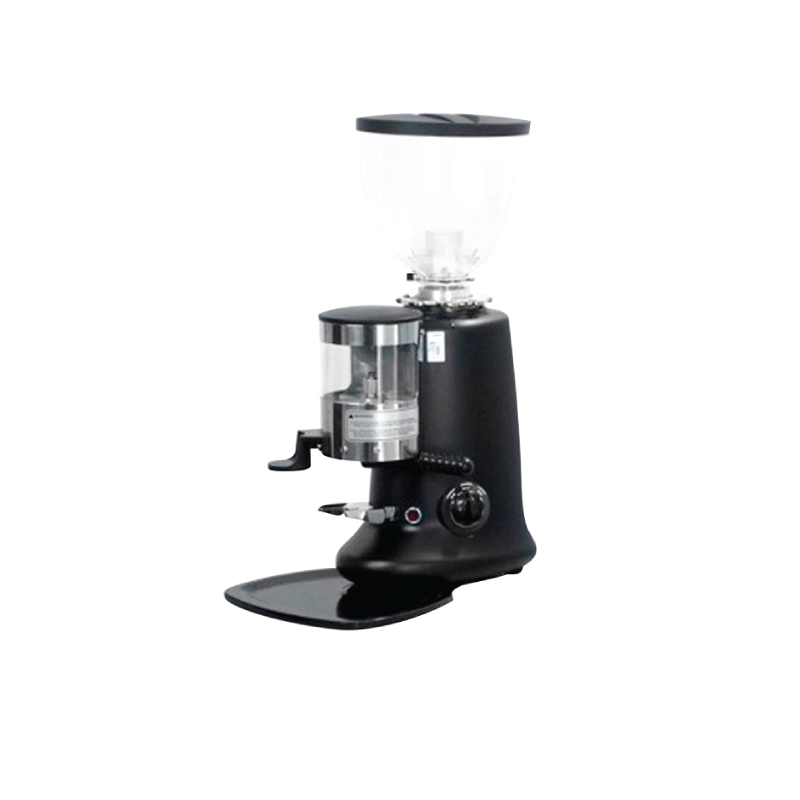 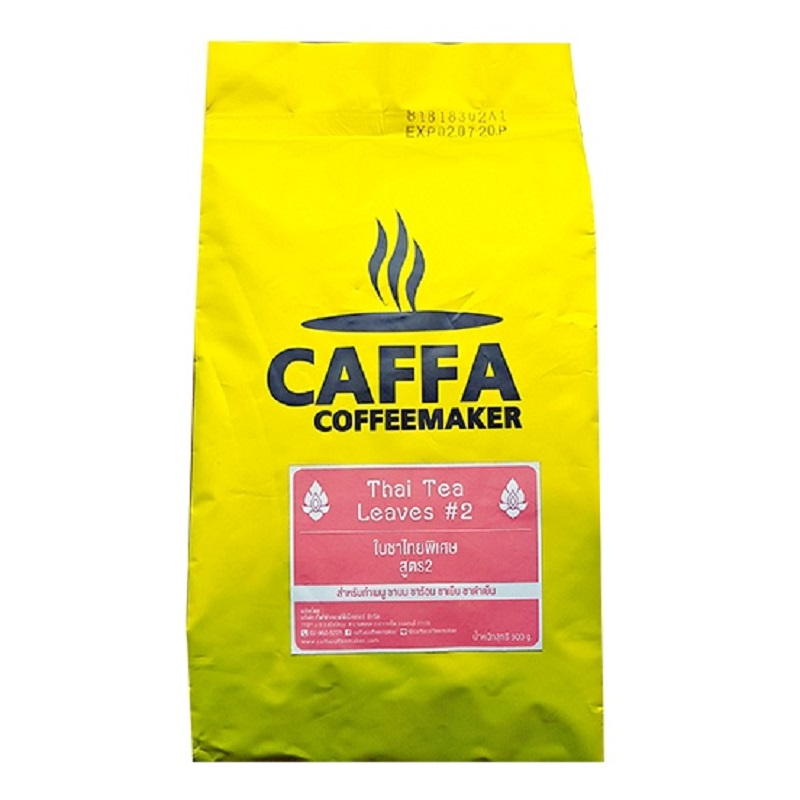 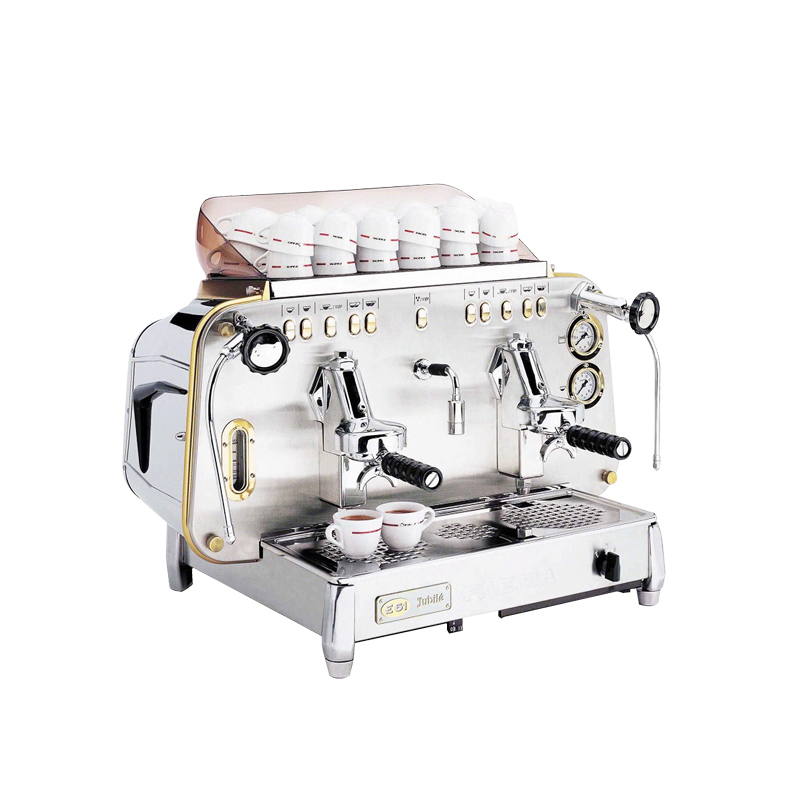 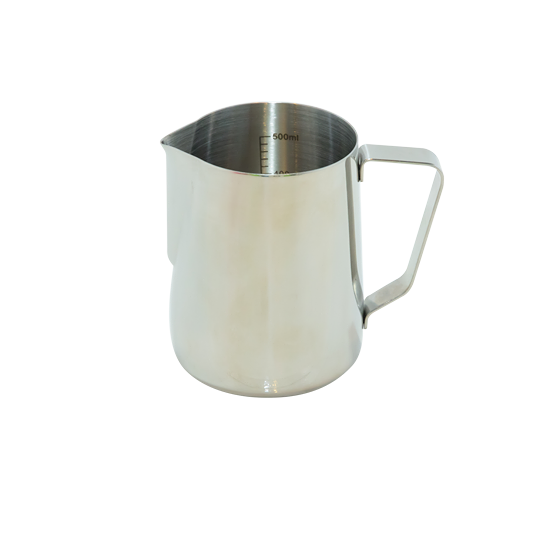 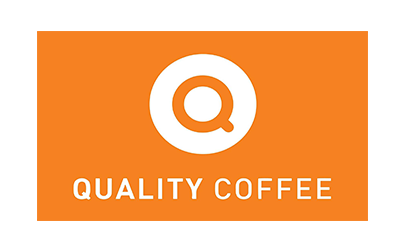 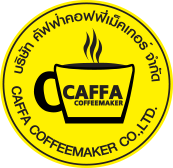 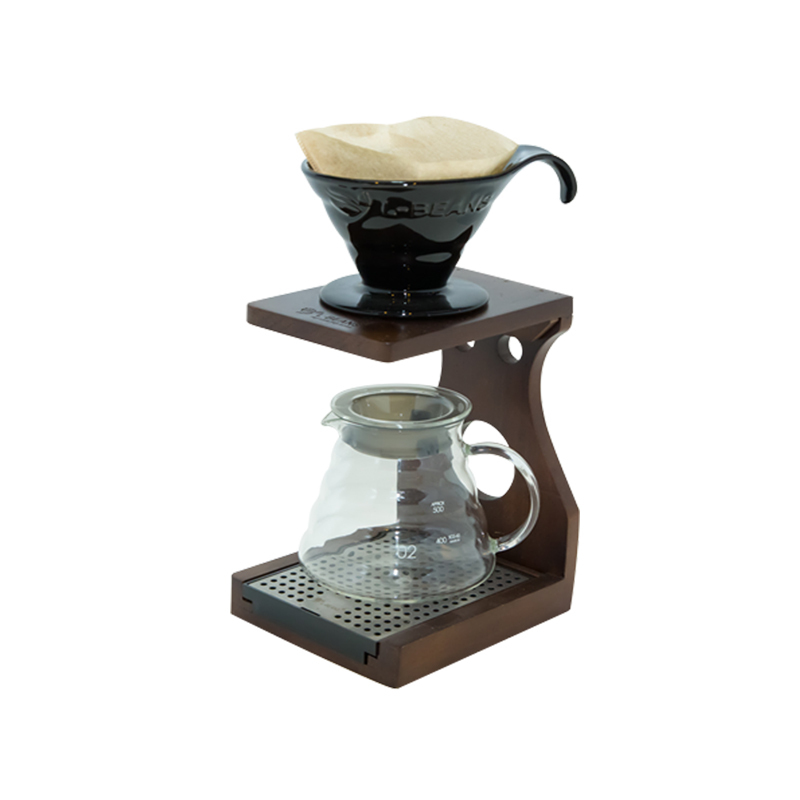 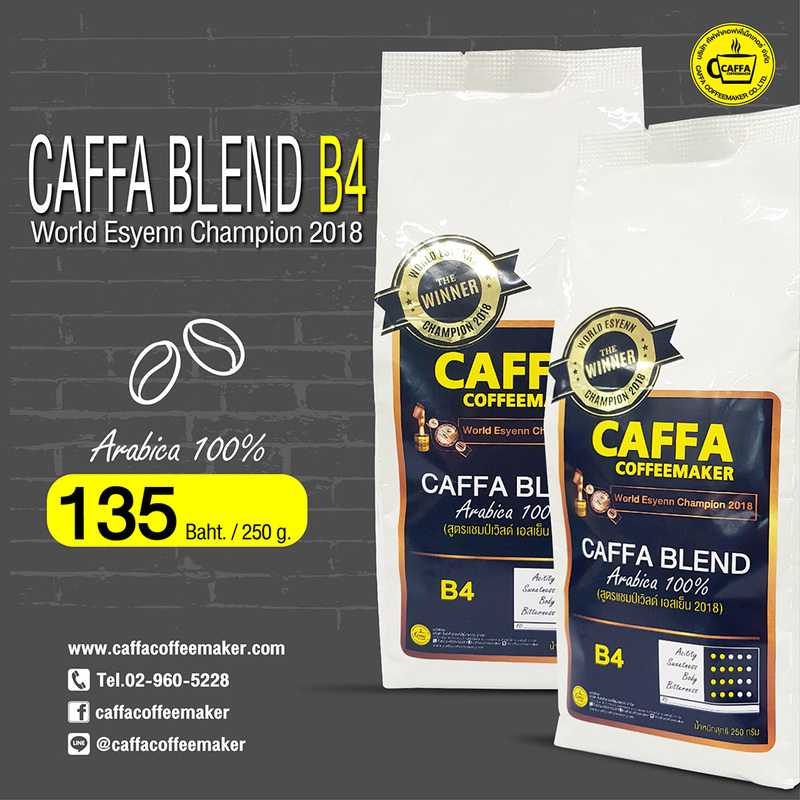 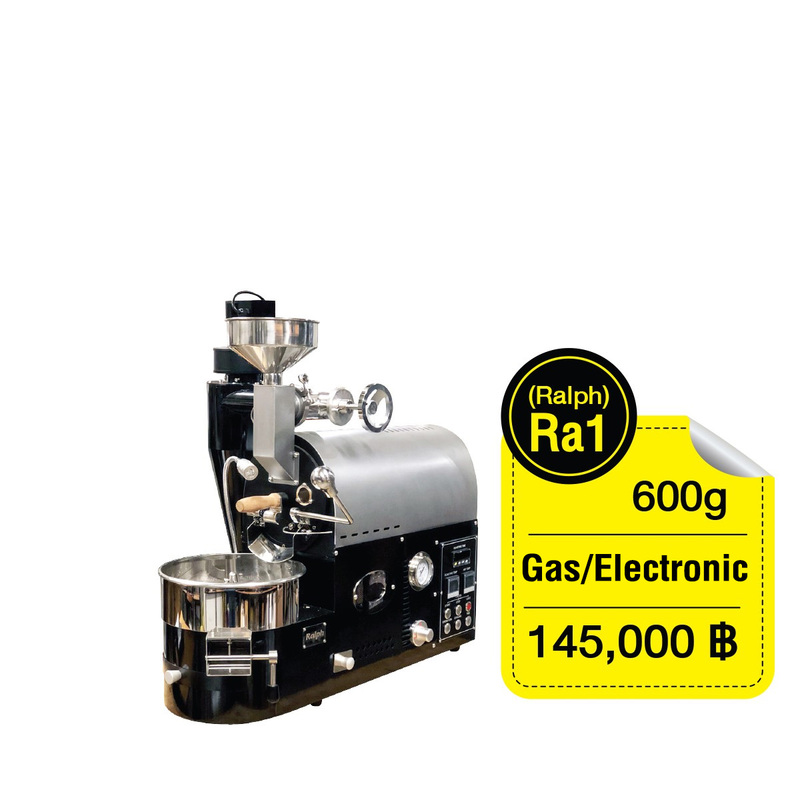 Please come and visit Caffa Coffeemaker, a company that sells coffee equipment and a complete coffee maker. 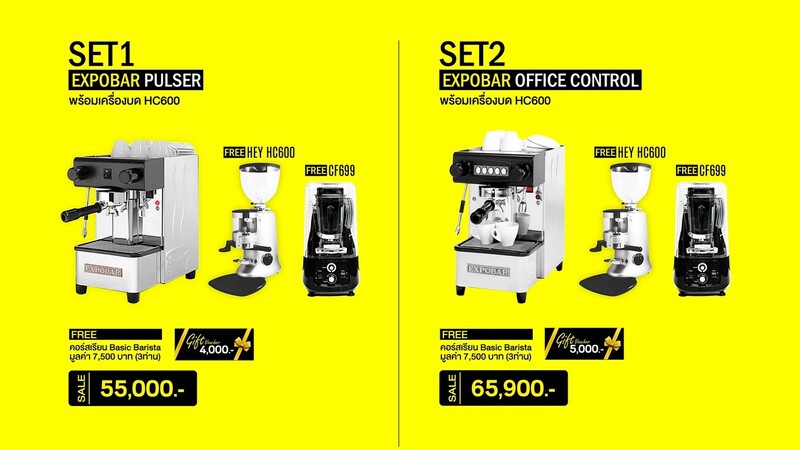 Located in front of HomePro next to Chaengwattana Road. 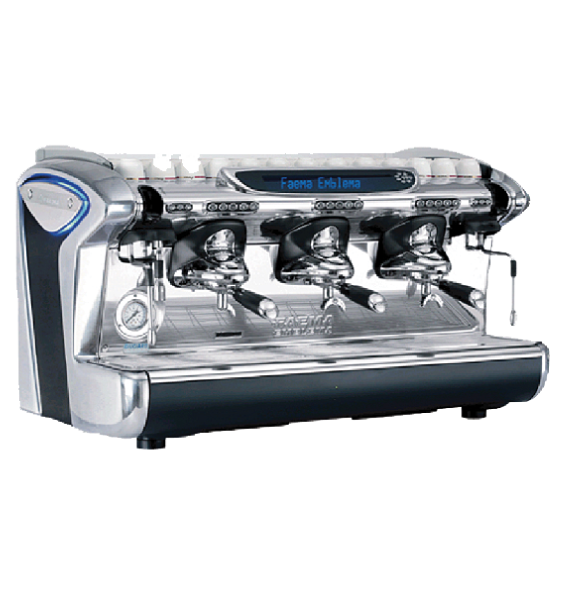 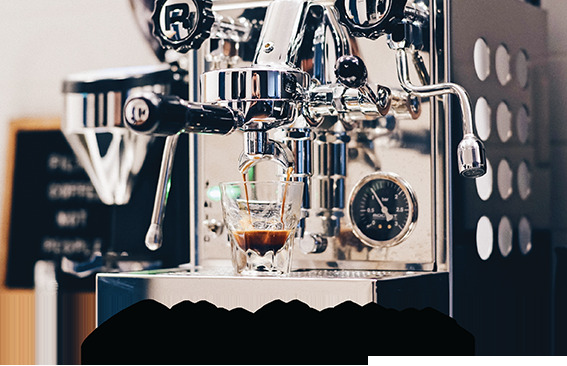 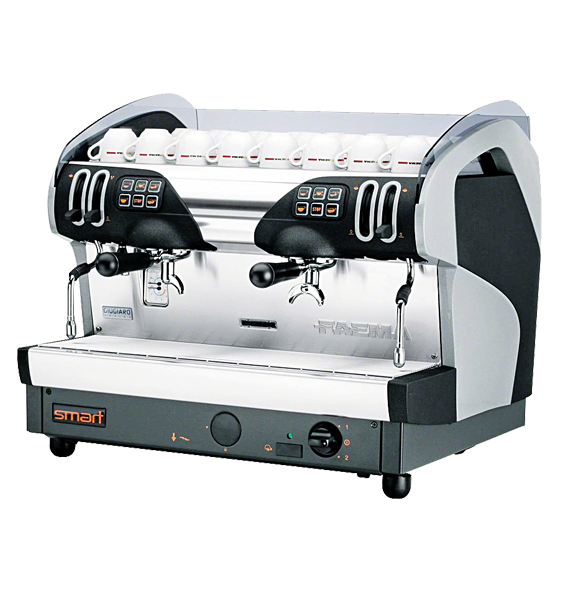 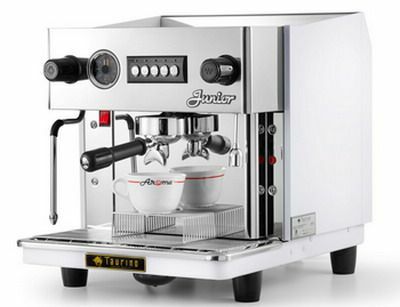 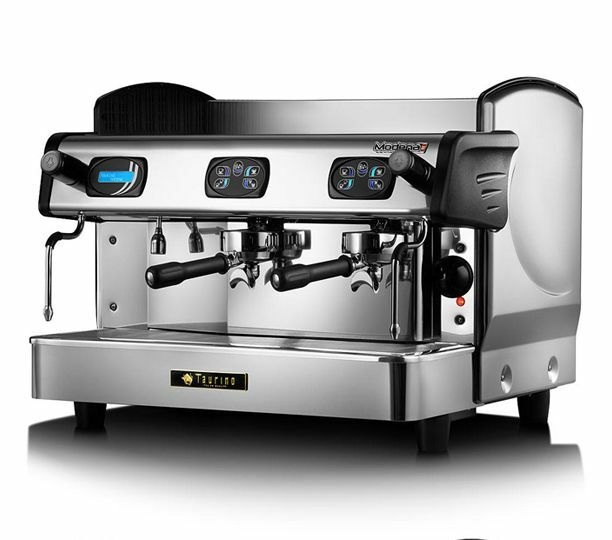 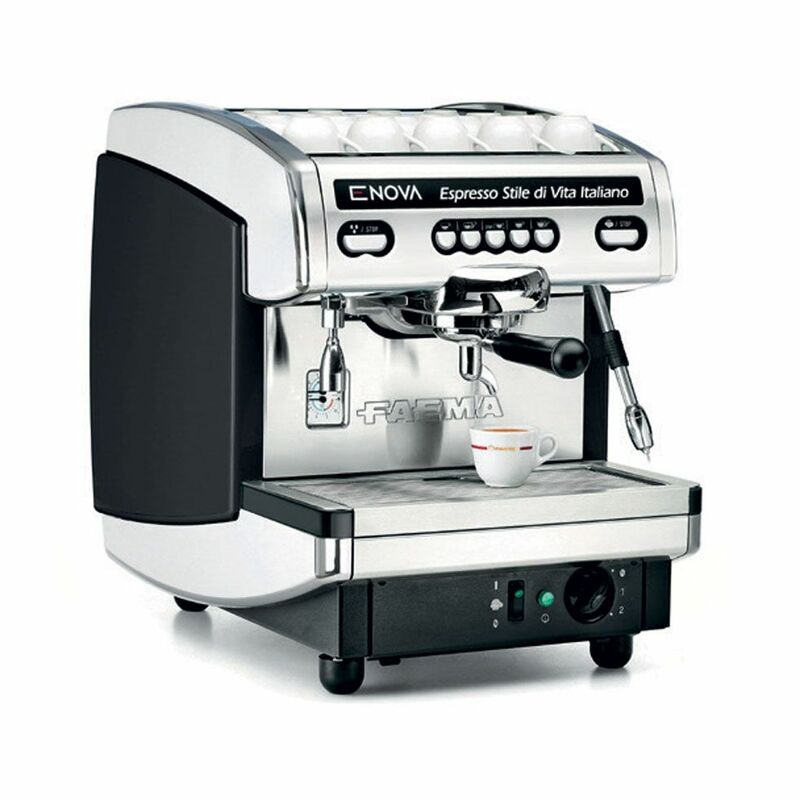 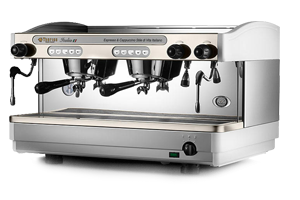 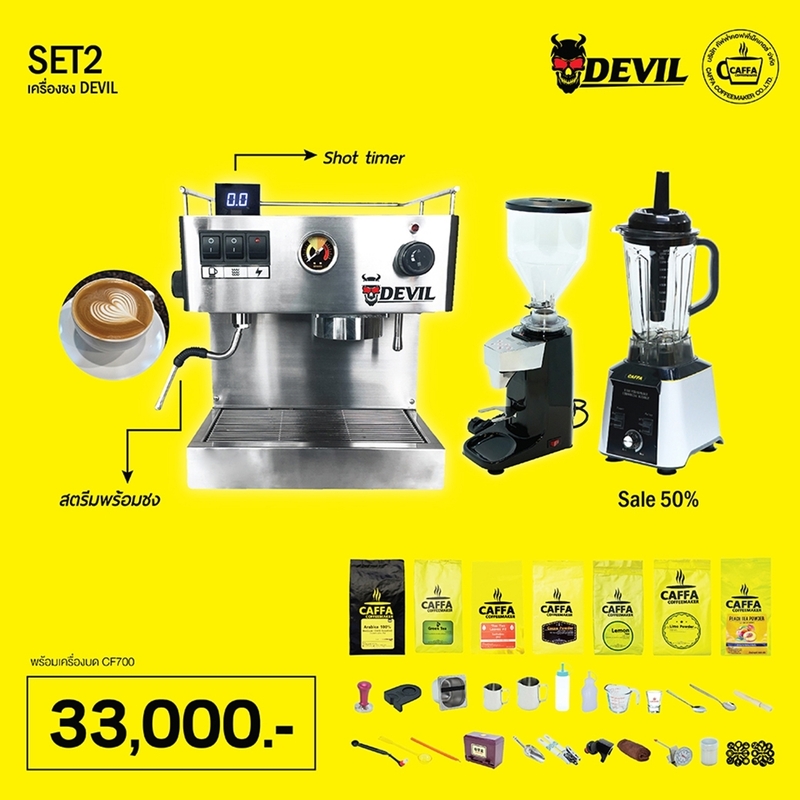 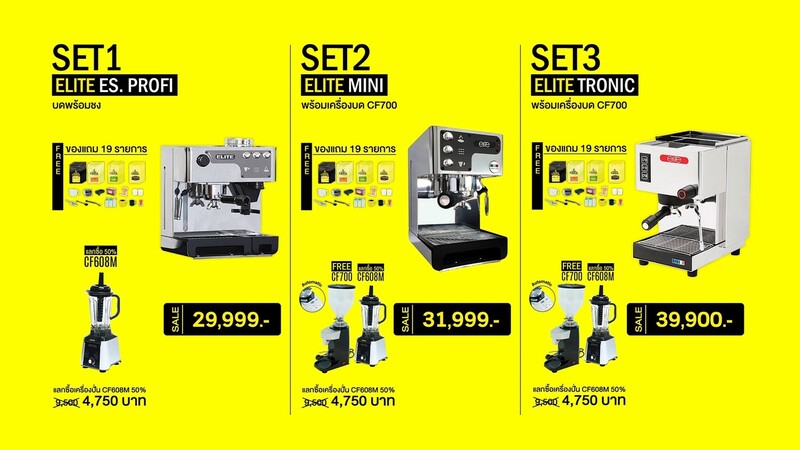 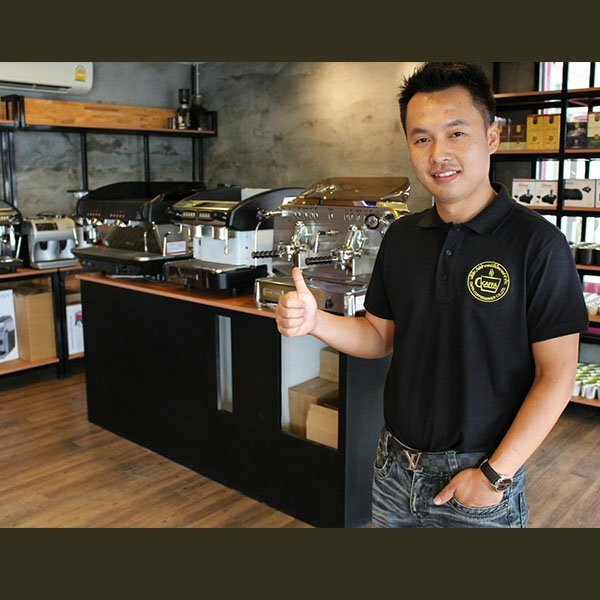 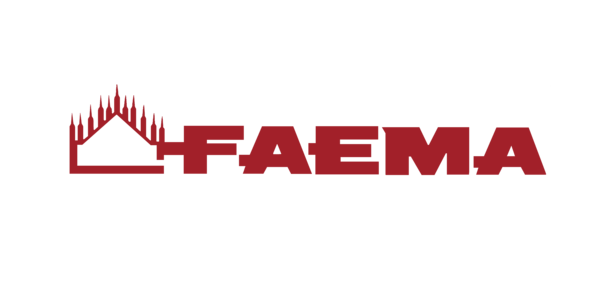 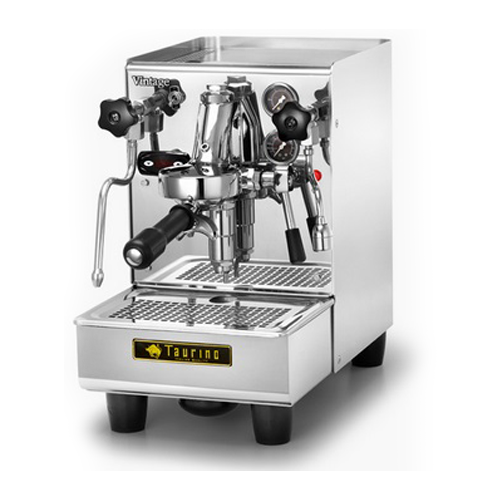 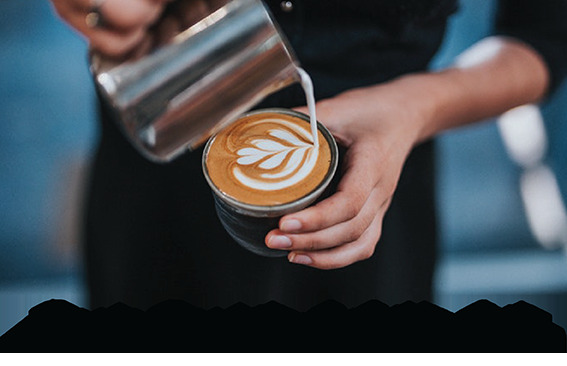 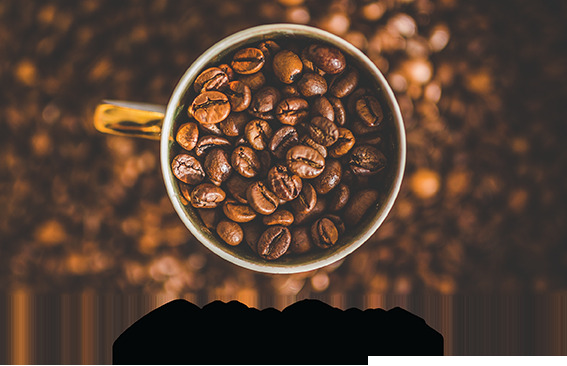 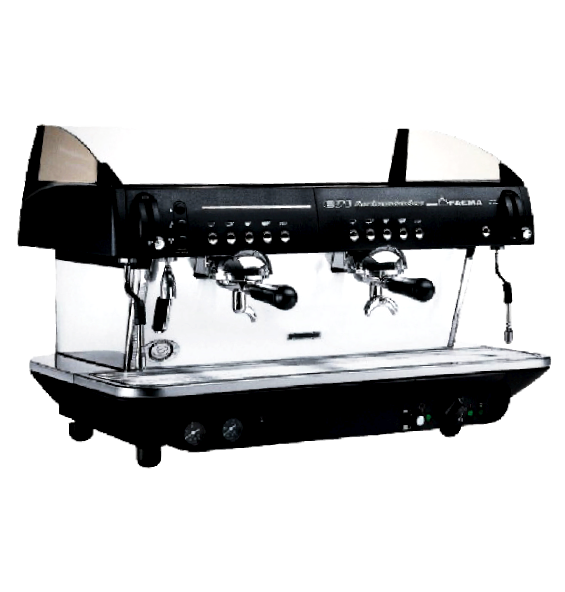 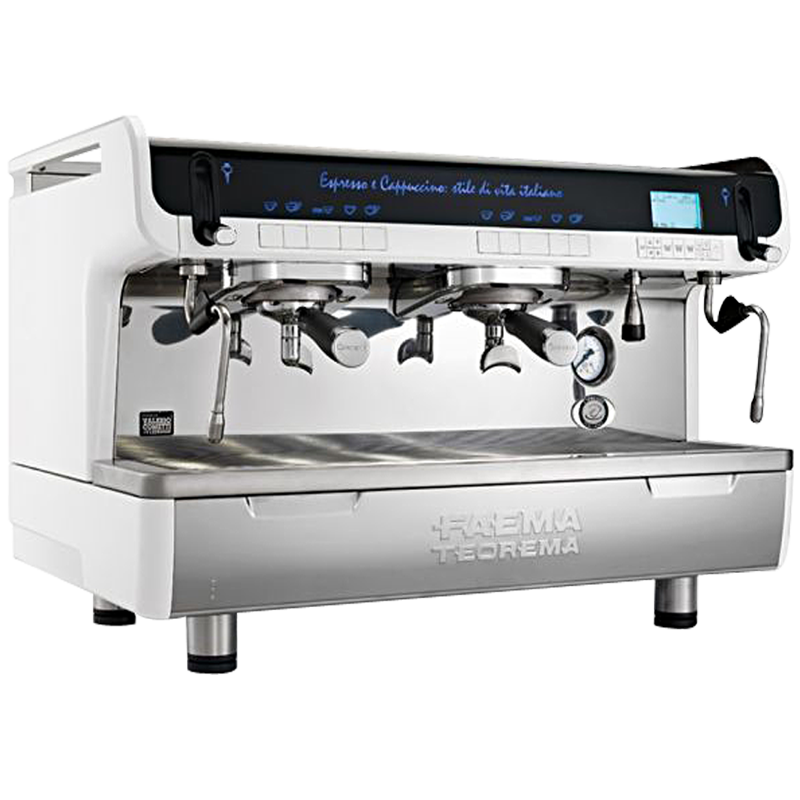 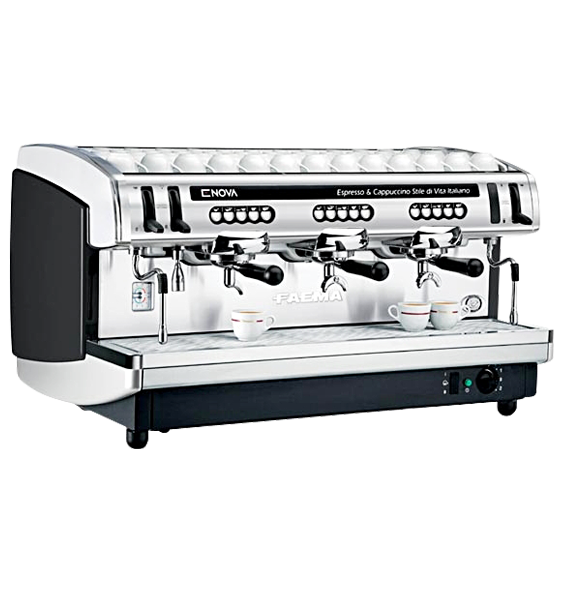 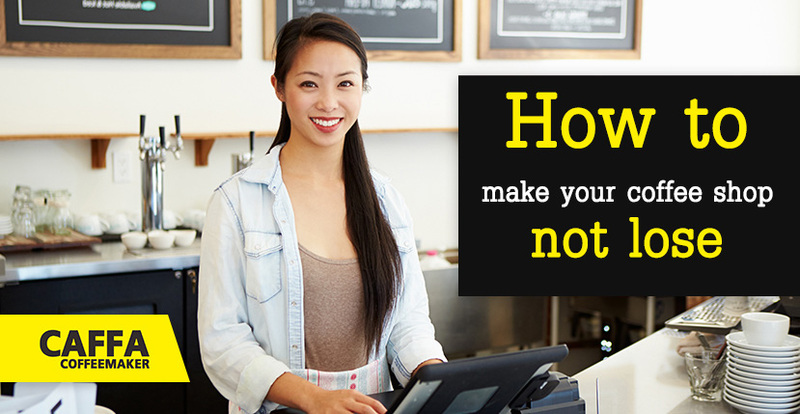 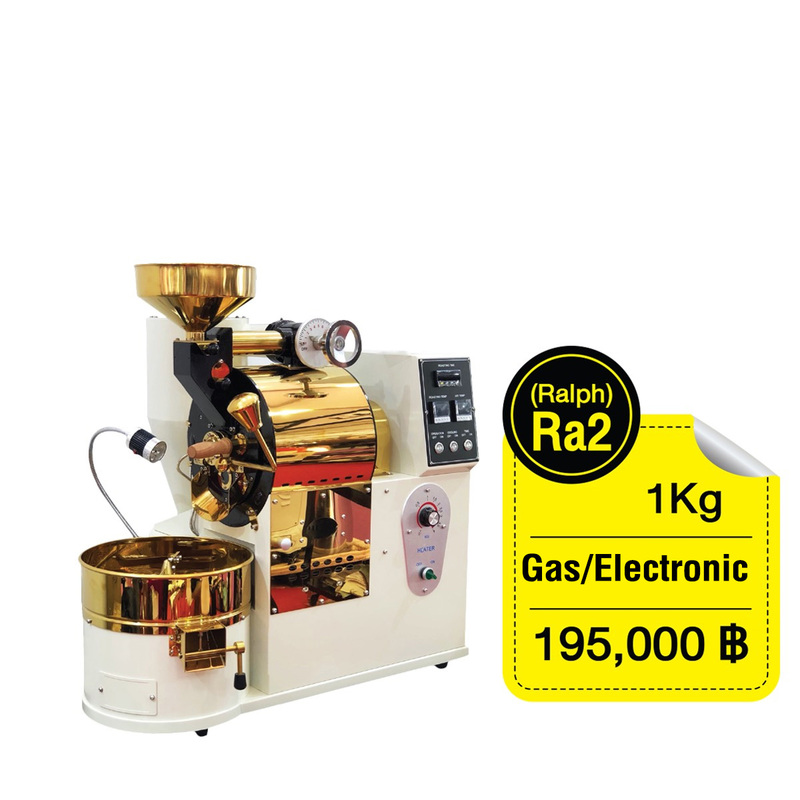 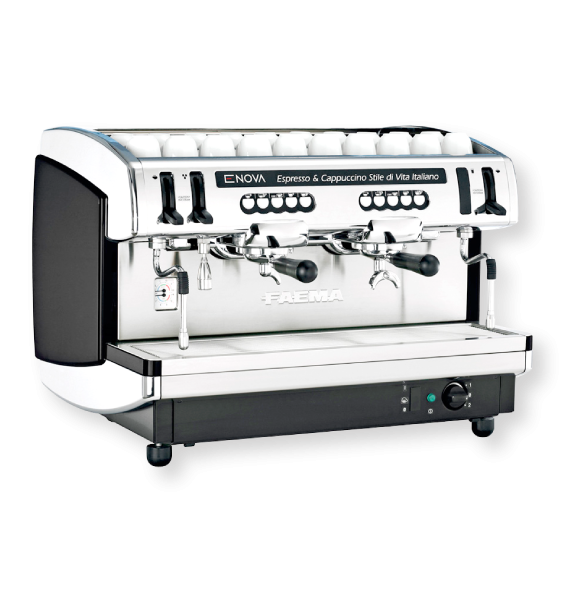 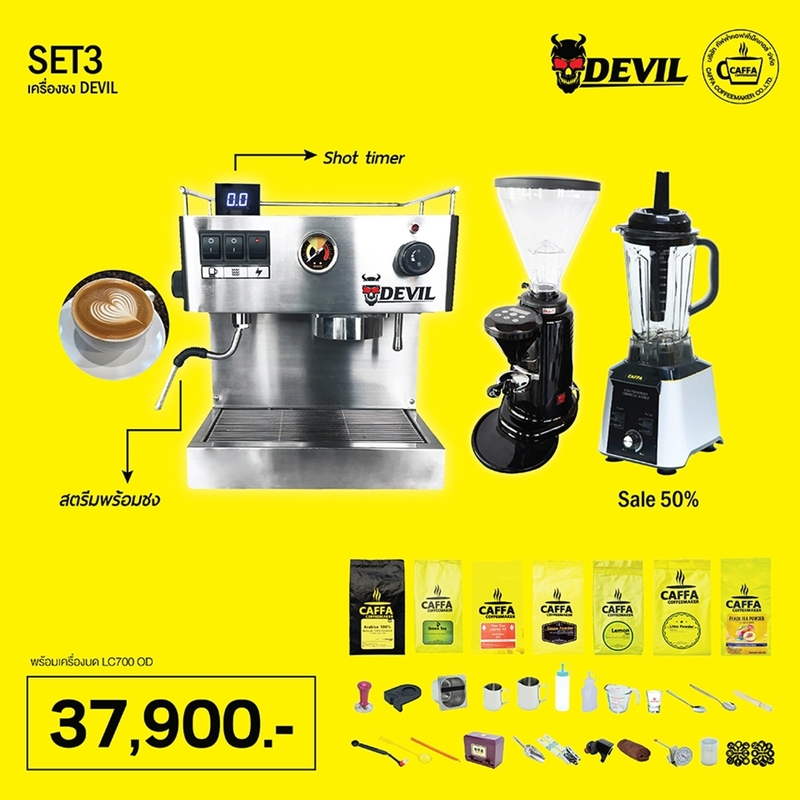 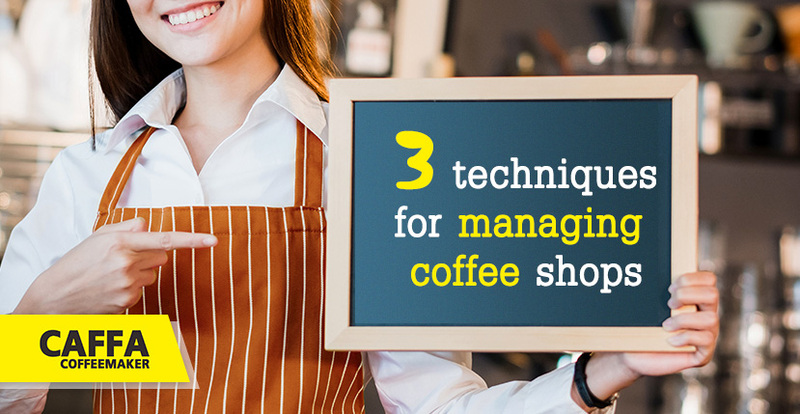 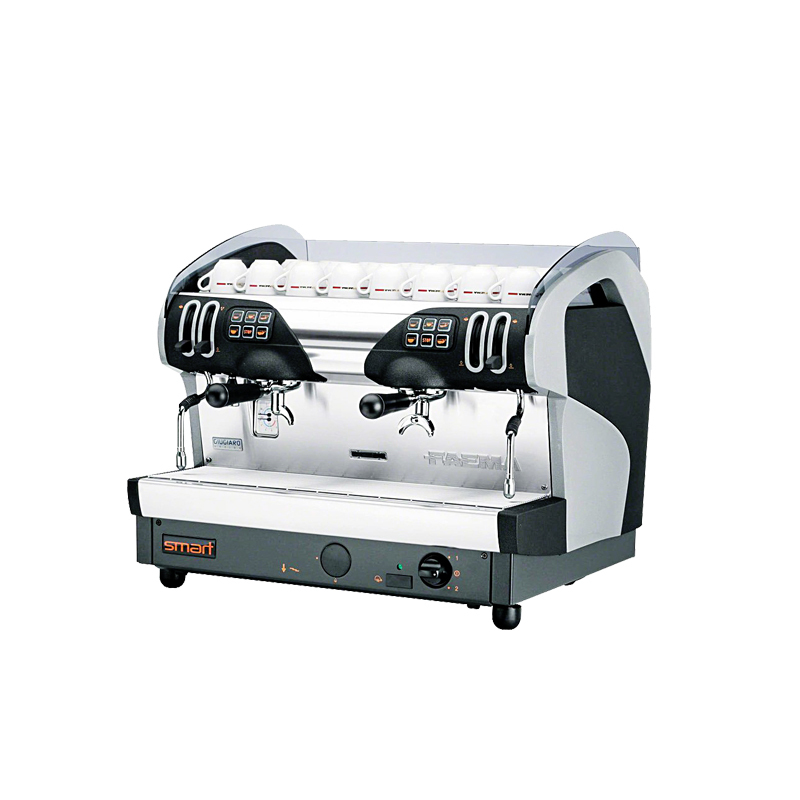 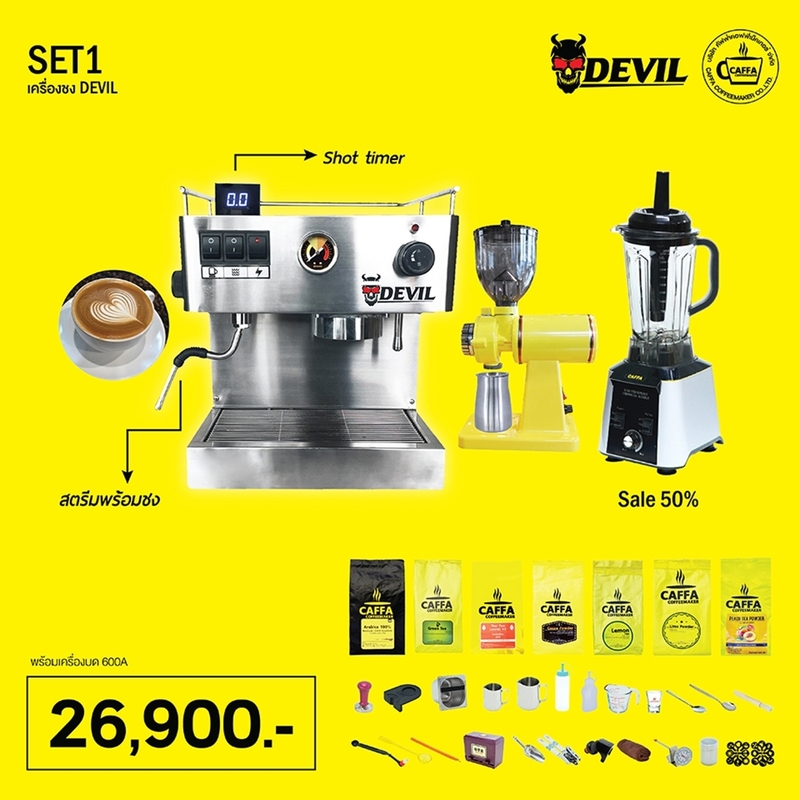 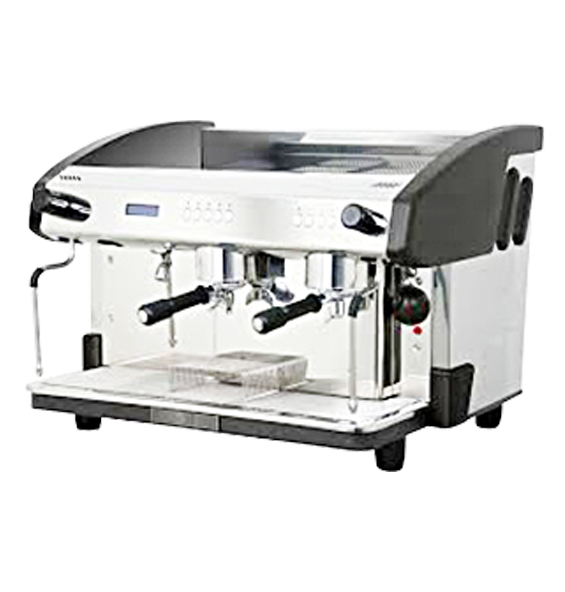 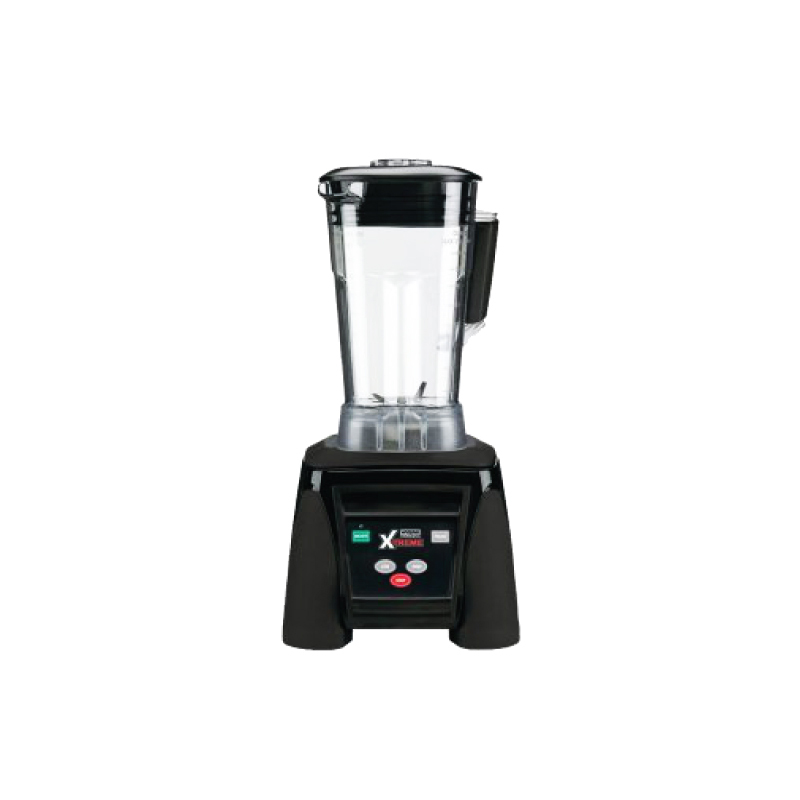 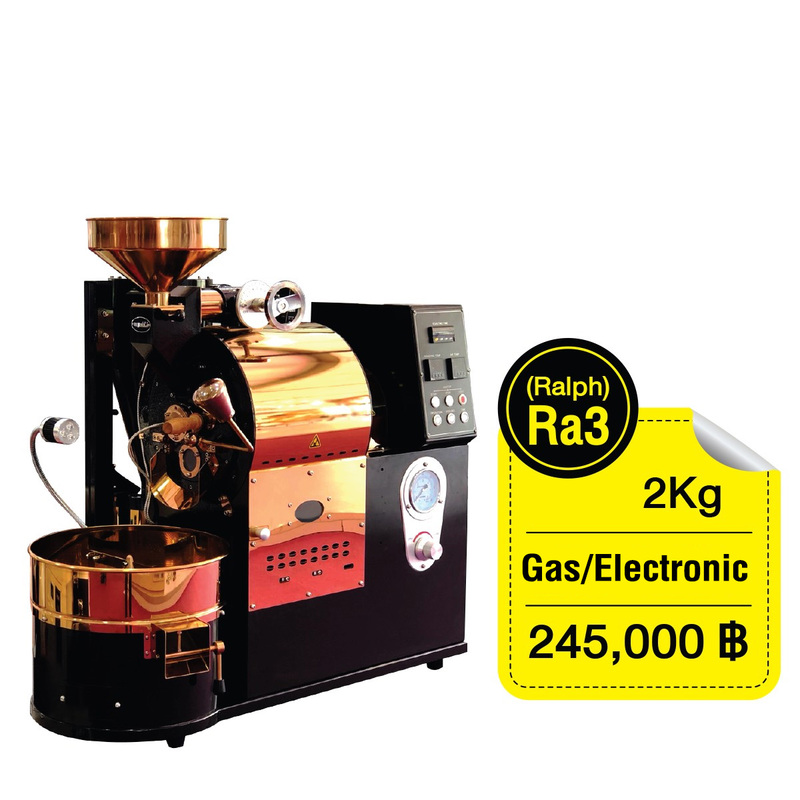 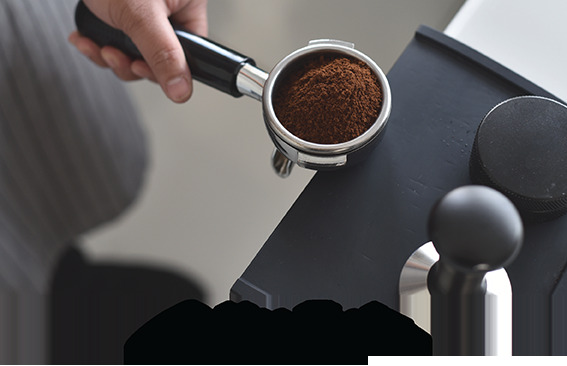 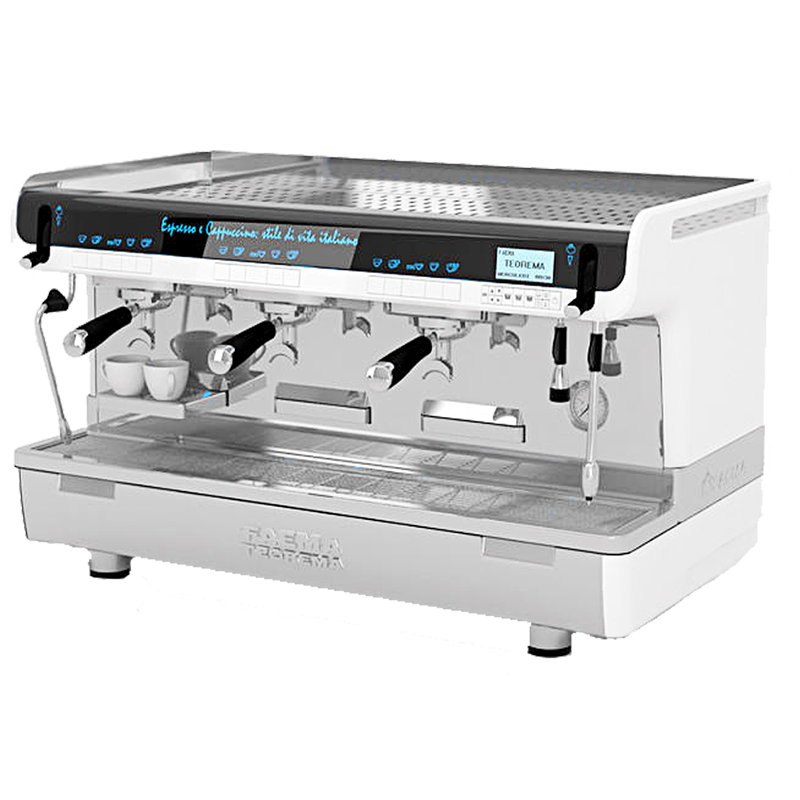 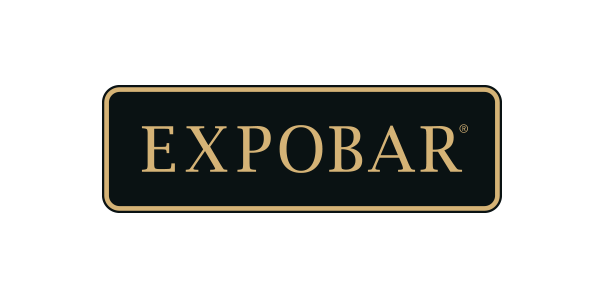 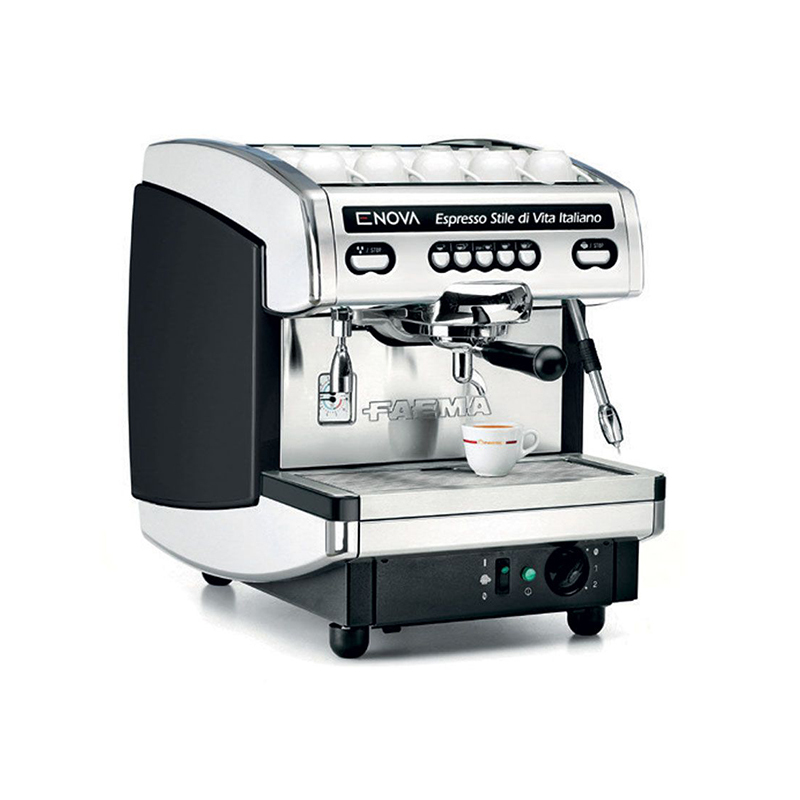 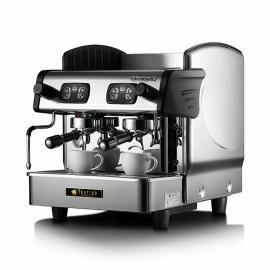 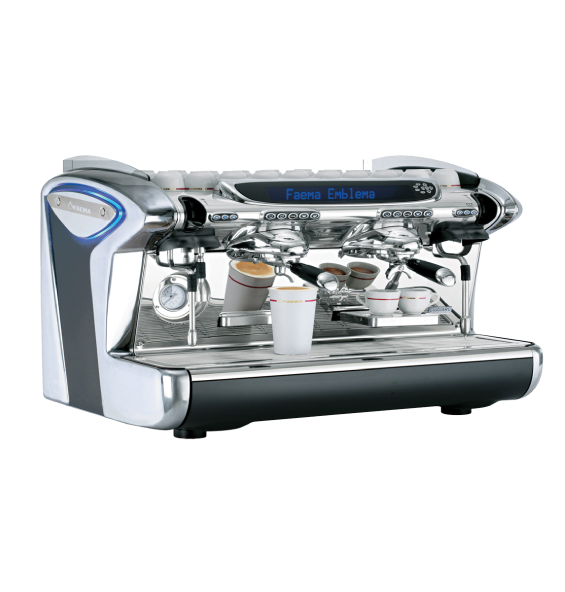 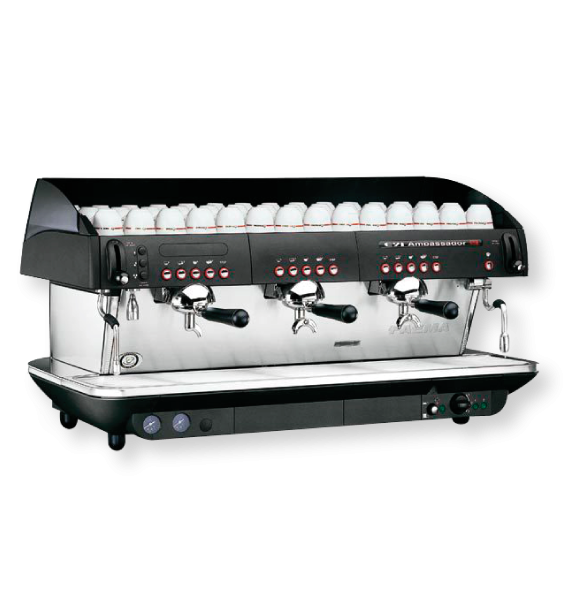 Here are all home appliances to commercial machines imported from abroad at affordable prices with a professional coffee course in at one place, complete with ready to open stores immediately. 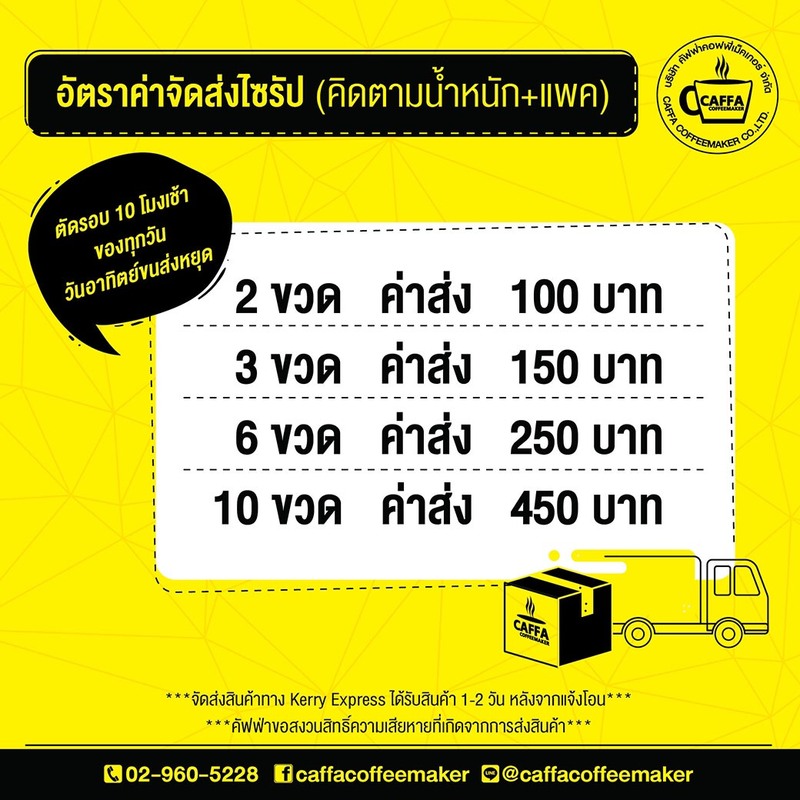 113/1 Moo 5 chaengwattana Oajjred Rd.